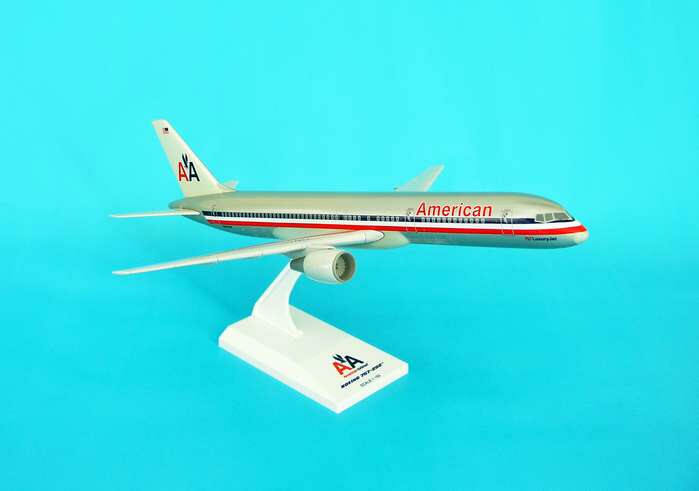 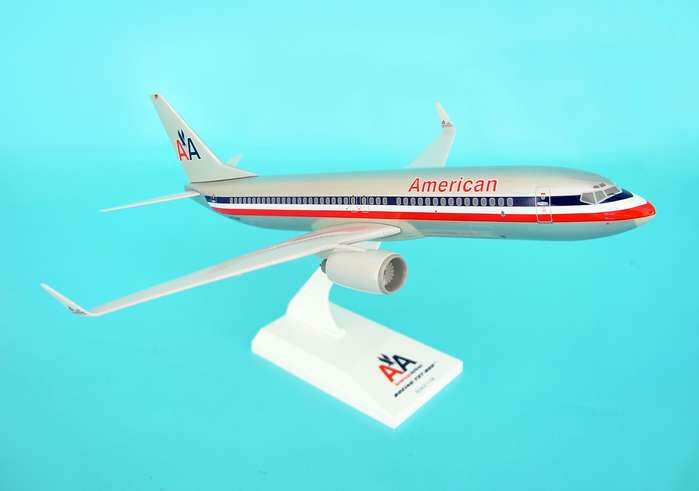 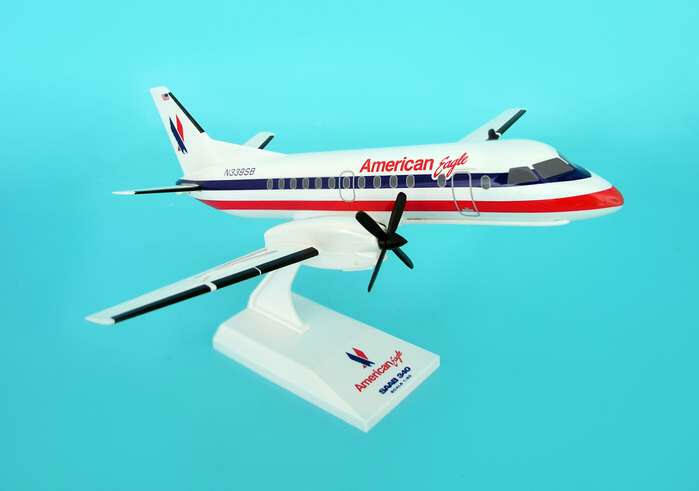 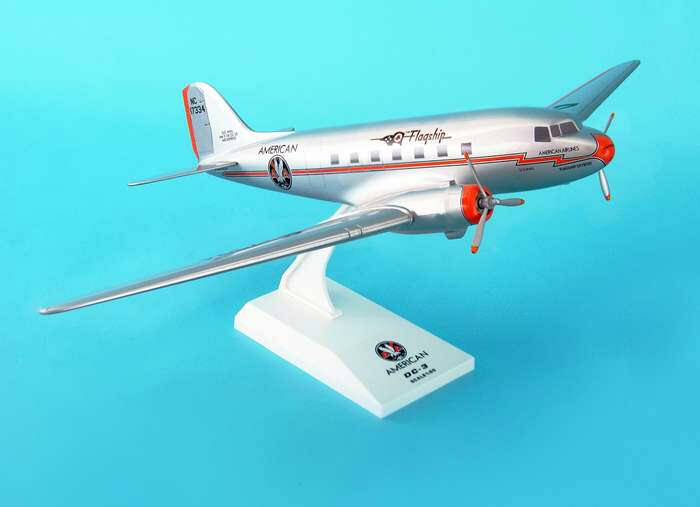 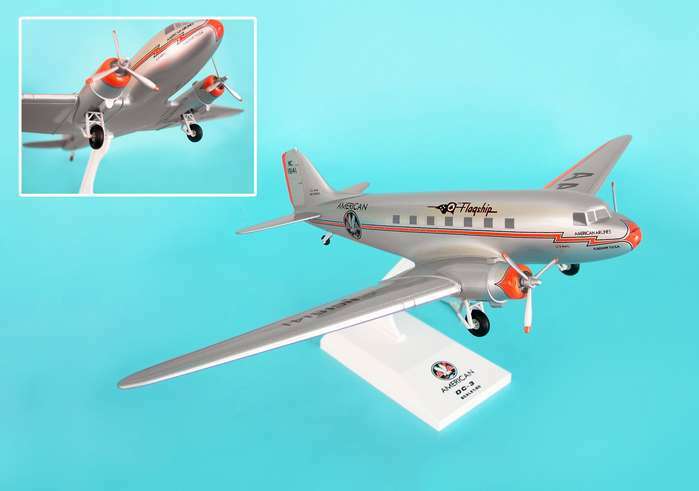 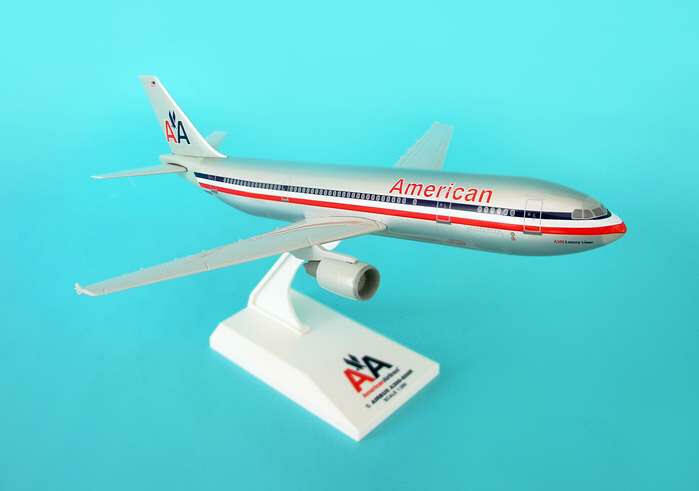 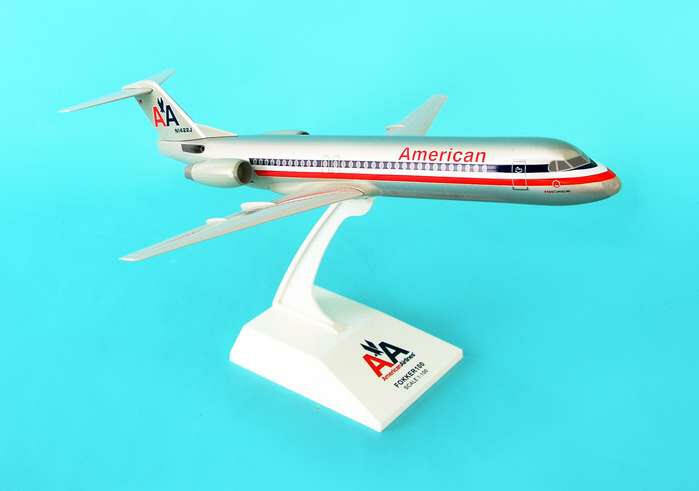 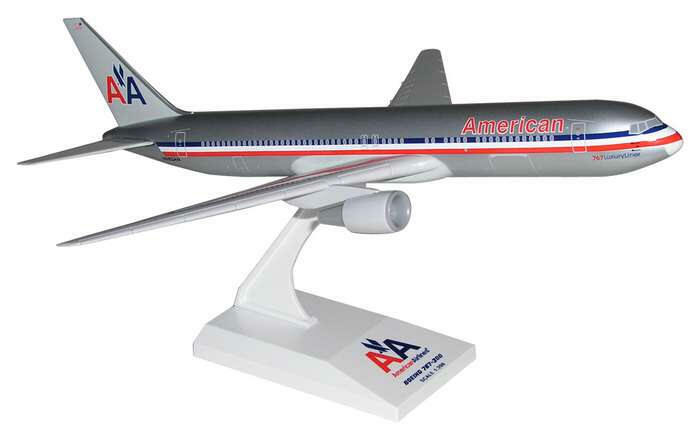 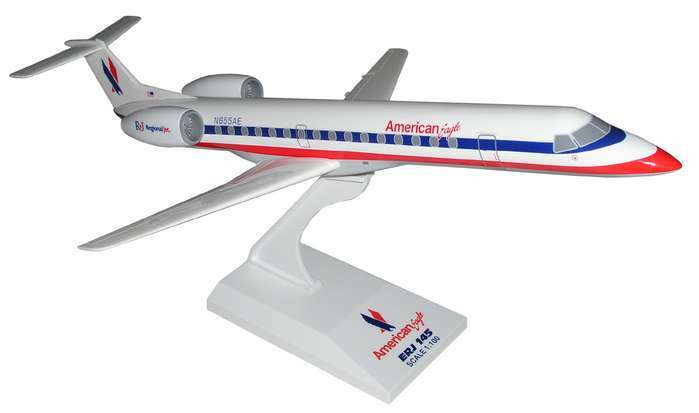 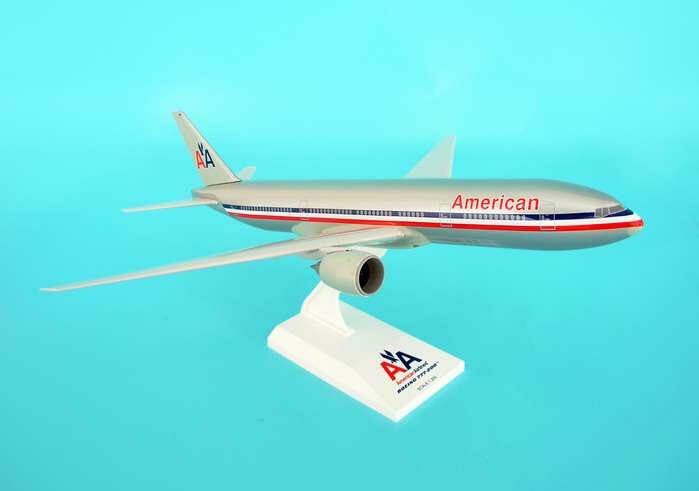 Introducing SkyMarks...the newest line of snap-fit pre-decorated plastic models. 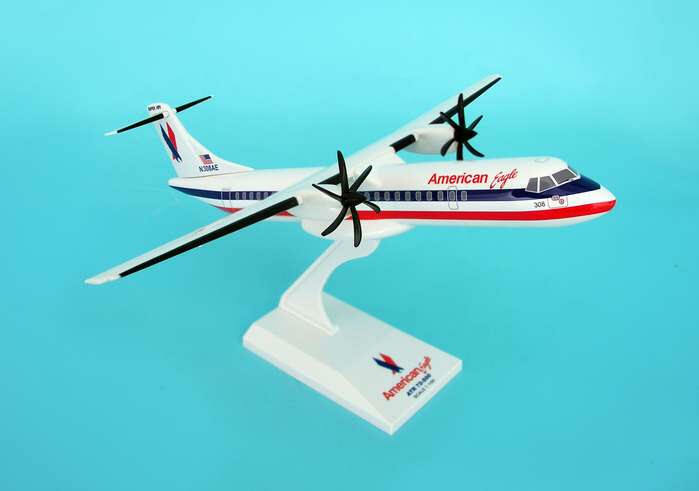 The models feature solid injection molded plastic construction with crisply printed graphics. 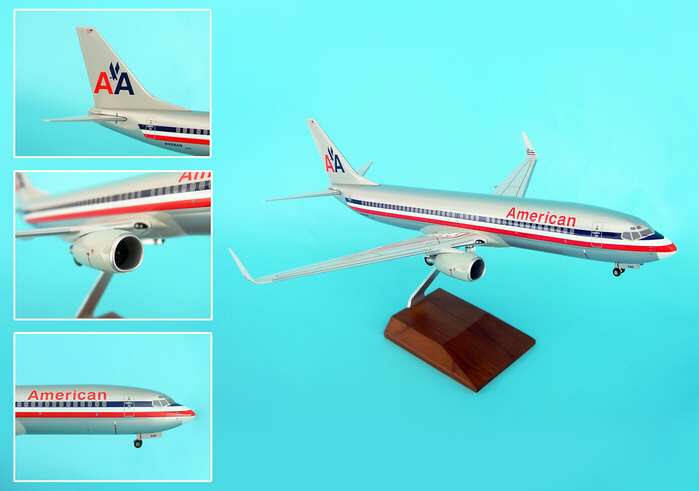 All models include display stand. 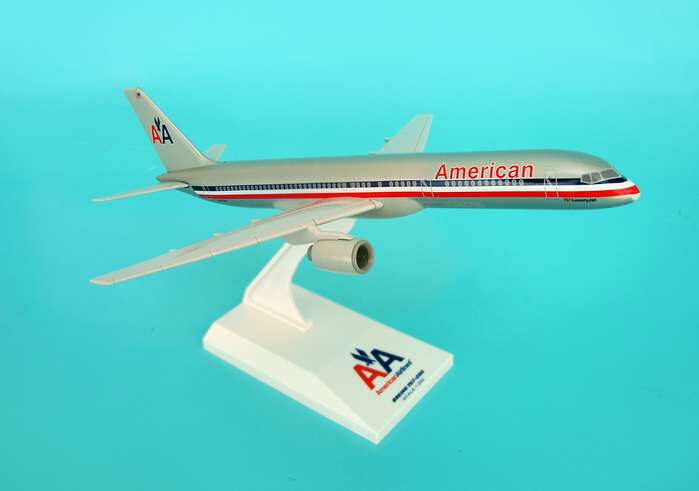 More airplane models coming soon!